Coverage of the Charlie Hebdo attacks, the Baltimore riots in the wake of Freddie Gray’s death and the shootings in Canadian Parliament took top honors Saturday night at the 2015 Online Journalism Awards, which ended the 2015 Online News Association Conference. Continue reading the full press release and see the recorded ceremony. LOS ANGELES — The Online News Association today announced that it will expand its program connecting and training journalists in communities across the United States with a $828,000 grant from The John S. and James L. Knight Foundation. LOS ANGELES — The Online News Association today launched a fully crowd-sourced tool that allows journalists to easily customize and publish a digital ethics code. The Build Your Own Ethics Code platform, supported by a $40K grant from the Ethics and Excellence in Journalism Foundation, addresses the intense interest and concern in the digital journalism community around the growing ethical issues unique to social media, technology and the viral nature and speed of breaking news. Over the past two years, we’ve chosen 23 winning projects in our $1M contest to encourage educators to hack the journalism curriculum. The competitive Challenge Fund for Innovation in Journalism Education was created in 2014 to encourage journalism programs to experiment with new ways of providing news and information. This is the eighth and final entry in a series of blog posts to help you decipher each program track at ONA15. You can sort our schedule by your own favorite track by clicking on any of the gray boxes on the main session page. You can also check out my previous posts on our tracks for Mobile Tools + Design, Audience Engagement + Impact, Developer Tools + Tech, Audio, Photo + Video, Revenue + Ethics, Teaching + Training and Professional Development. There are so many great sessions at ONA15, it can be difficult to decide which to attend!We’re particularly excited to preview our Newsgathering Tools + Techniques track, generously sponsored by the Robert R. McCormick Foundation. 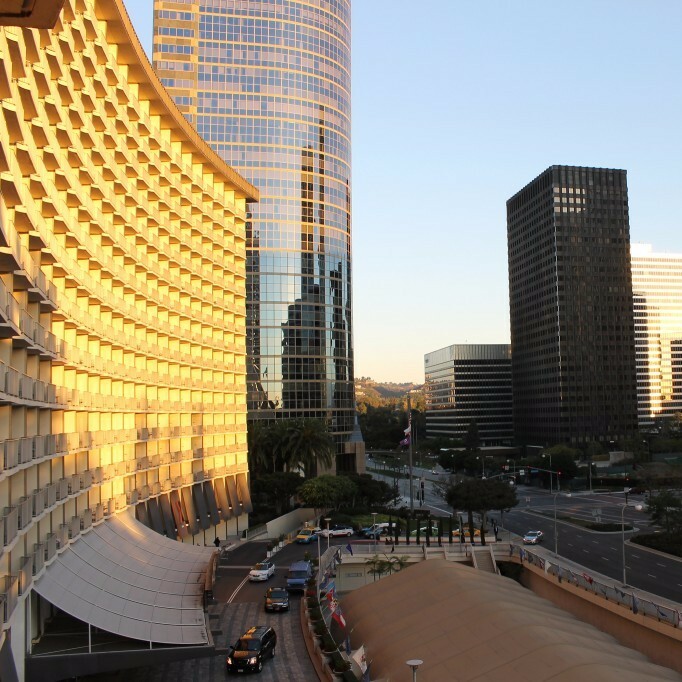 Our conference hotel, the Hyatt Regency Century Plaza, is at 2025 Avenue of the Stars, Los Angeles, CA 90067. Check out ourtravel recommendations (a Super Shuttle from Los Angeles Airport, at $14, is your cheapest option to get to the hotel) andLos Angeles tips from ONA Board Member Kim Bui. And make sure to check out this helpful blog post aimed at your last-minute needs: what to wear, where to find shopping near the hotel (toothbrush? outfit change? bottle of bourbon?) and more.